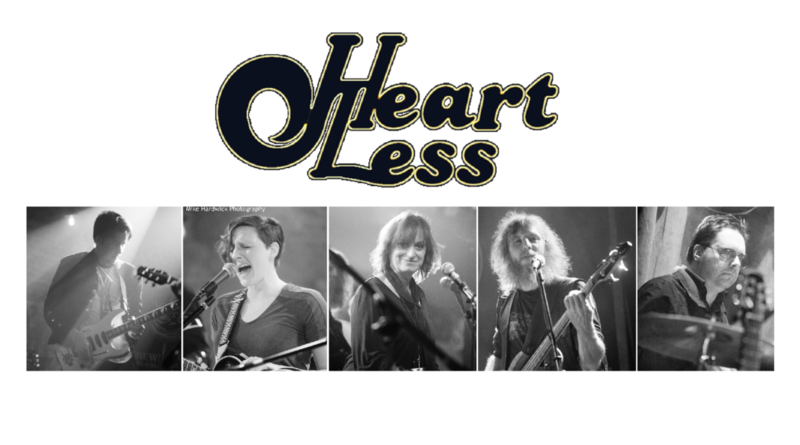 Heartless (Heart Tribute band) is a band dedicated to honoring and promoting the music of the band Heart by bringing it to you live (no costumes or gimmicks, just the music). Check out Mixed Tape! Rocking starts around 9:30pm! 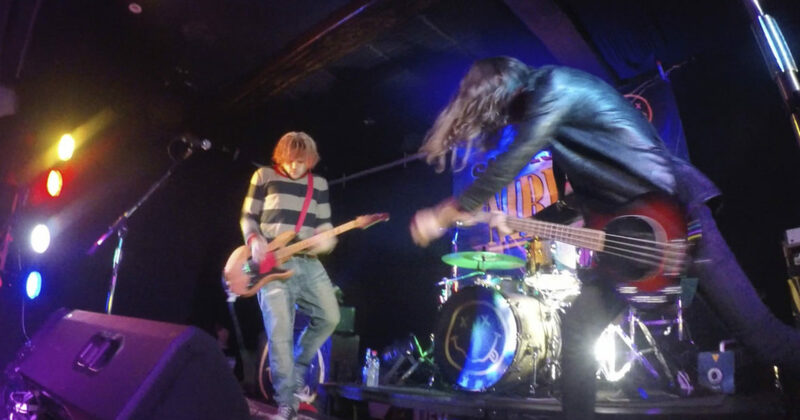 Rock out with The Tall Boys! music starts around 9:30pm. The Rebel Queens are out to have a good time and they want to take you along for the ride. 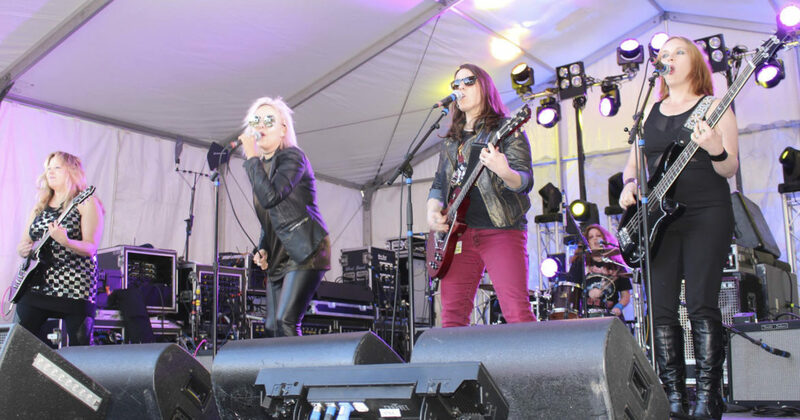 The band has curated an action-packed live show including hours of classic rock with the likes of ACDC, Joan Jett, Zeppelin, Bowie, Janis Joplin, KISS and Aerosmith, along with original music written by the band. 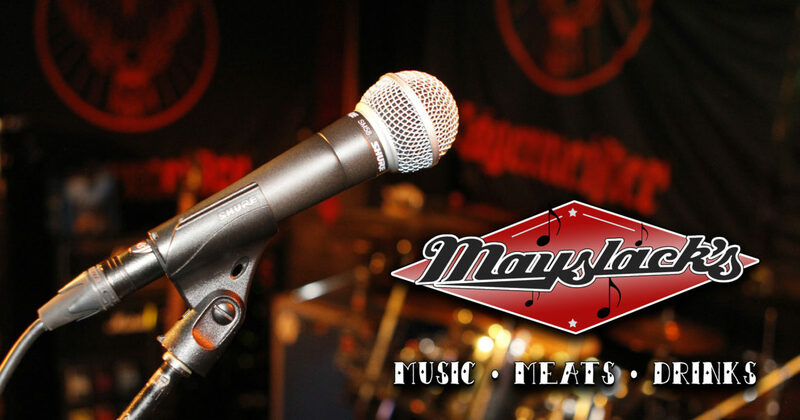 Stop in and rock! Music starts at 9:30pm. 5 strapping young men with a musical message that will contaminate your mind every day for the rest of your life! 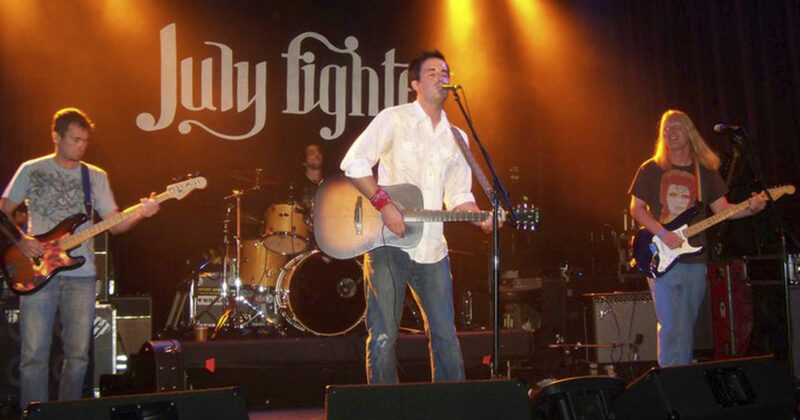 Come check out July Fighter 9:30pm tonight! 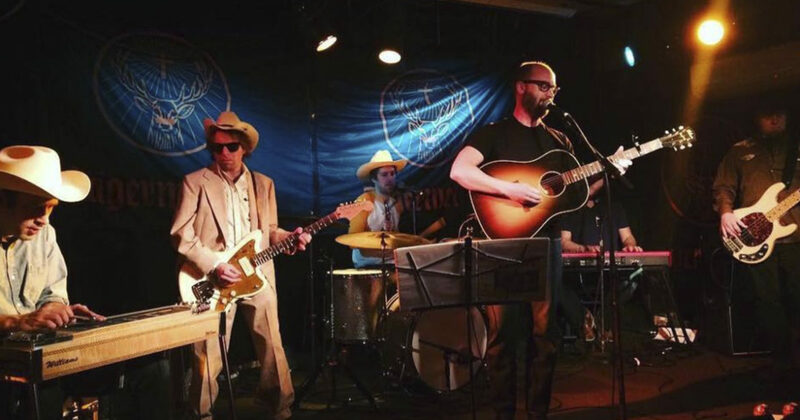 Join us at 9:30pm for a night of songs about drinking, drugs, hard working men and honky tonk heroes. 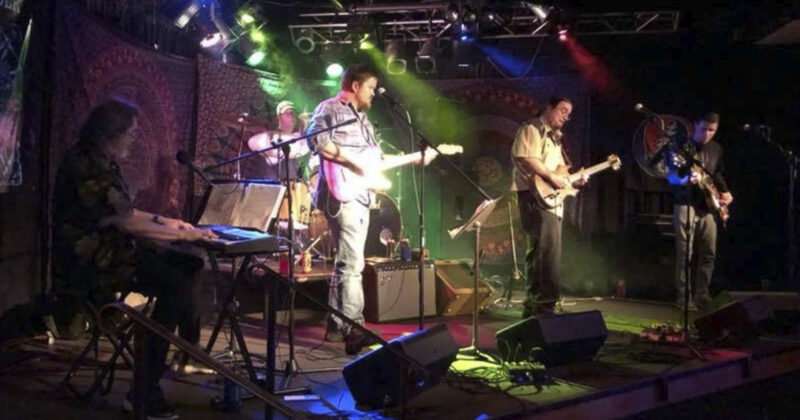 Tonight at 9:30pm we welcome back Dan Ristrom & The Throwdown playin Old School Funky Feel Good Music Jams for your listening and dancing pleasure! "One more Saturday night" China Rider will be bringing you a Grateful Dead concert experience! Lots of new songs in rotation you won't want to miss! music starts at 9:30pm.